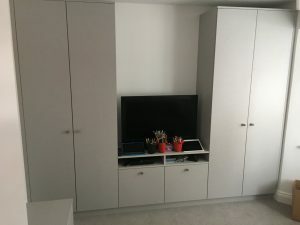 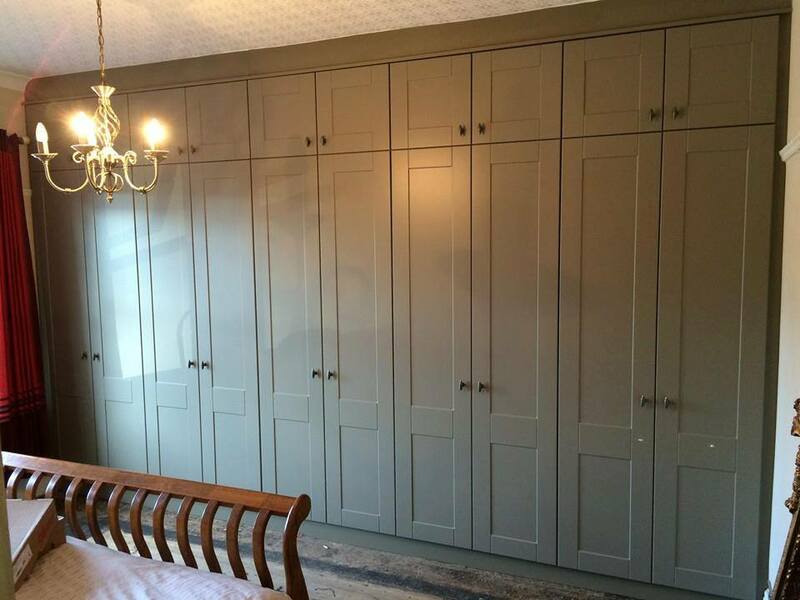 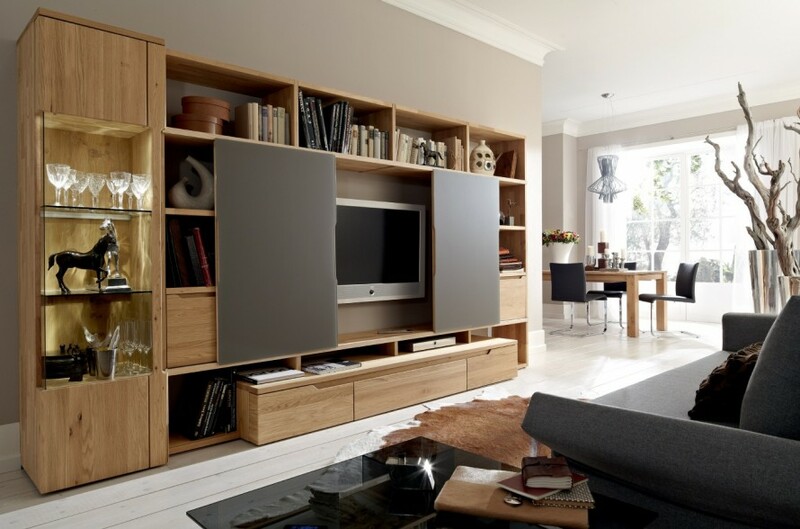 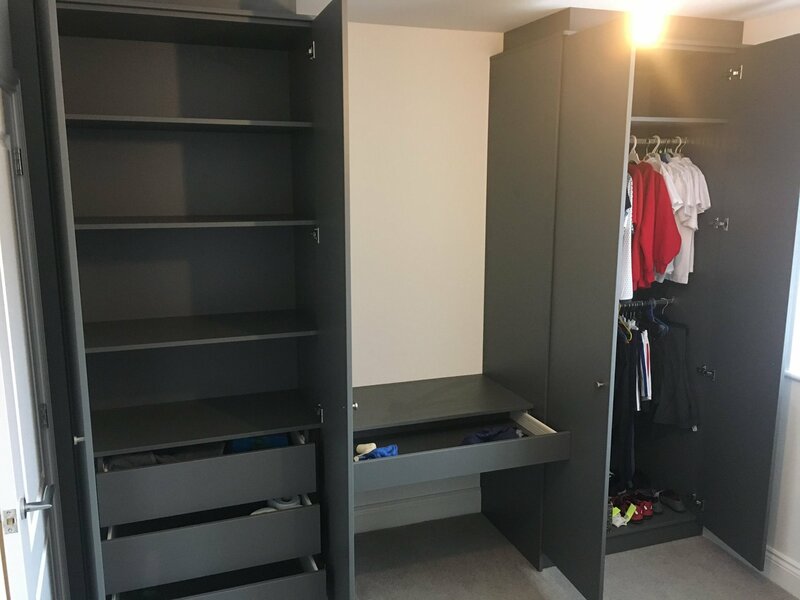 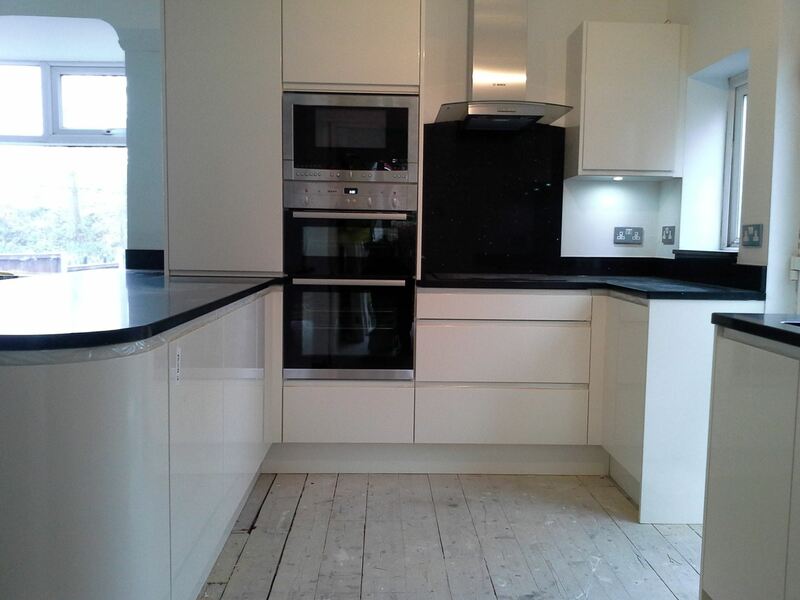 Here at Hale St Kitchens & Bedrooms we design create and install a fabulous range of kitchens, bedrooms and sliding wardrobes to suit everybody’s taste in both contemporary and traditional designs. 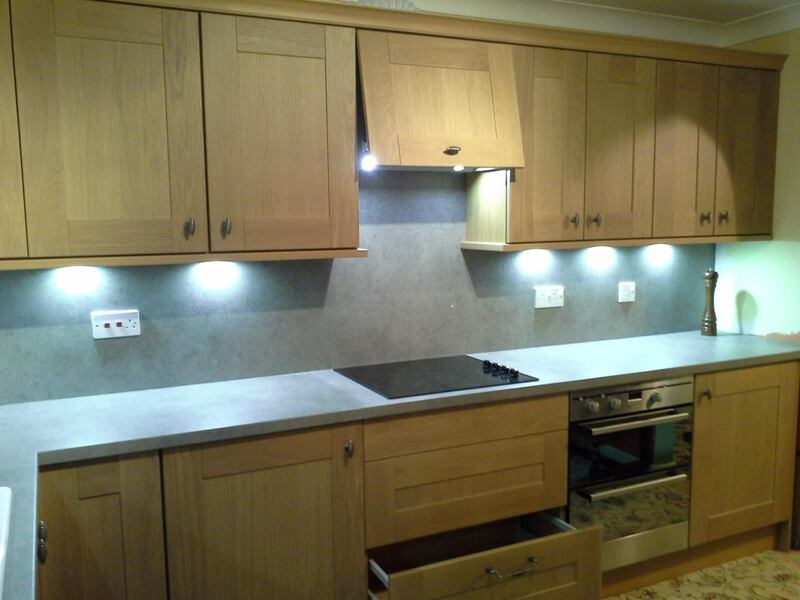 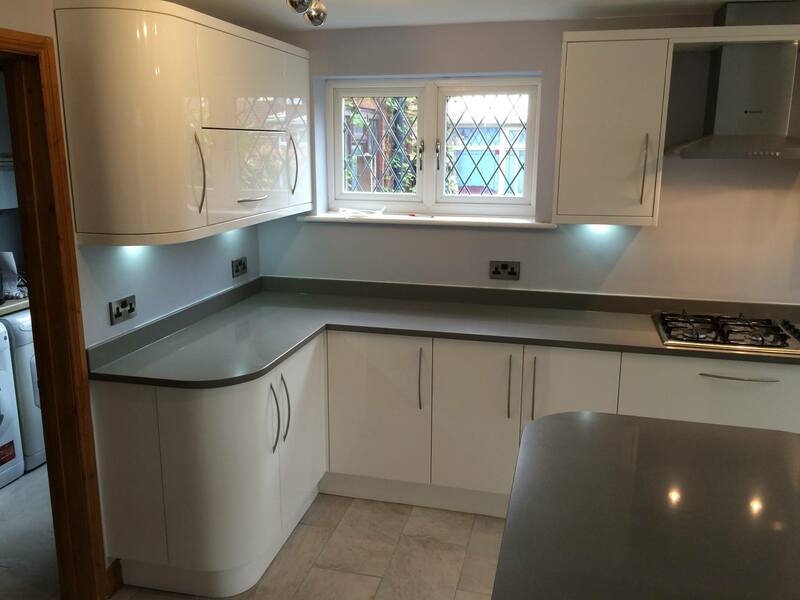 We are a family business that has served Warrington and Cheshire since 2008 and we are extremely proud to have built our business through referrals, word of mouth and our reputation for hand crafted bespoke kitchens and bedrooms at affordable prices. 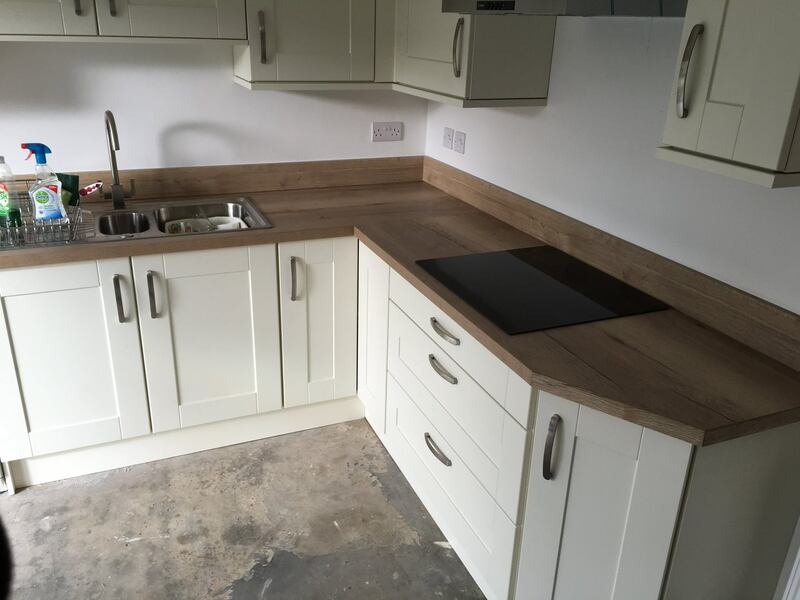 Our kitchen and bedroom showroom in Warrington is open for viewing Monday to Friday, so why not pop in, have a cup of coffee and discuss your requirements with our team of professional designers and installers. 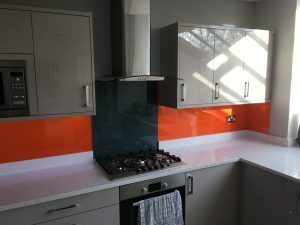 We do not employ sales people and you will deal directly with Keith and Emma Davies the owners of the business who will provide you with their free, honest and impartial advice to help you to make your decision on the multiple options that are available to you. 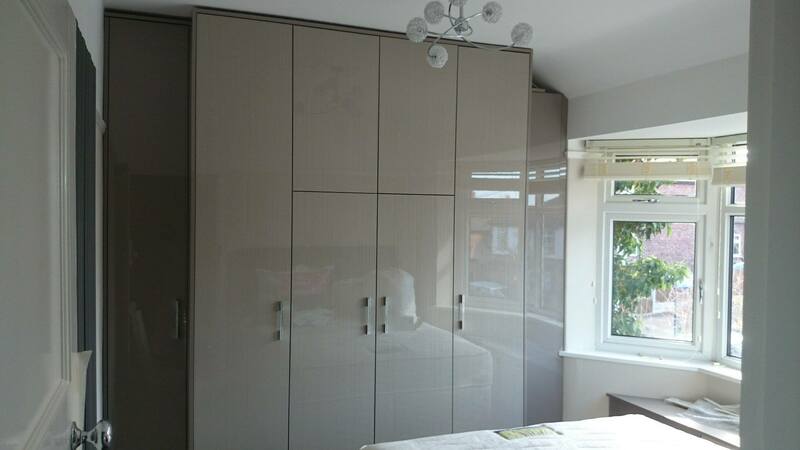 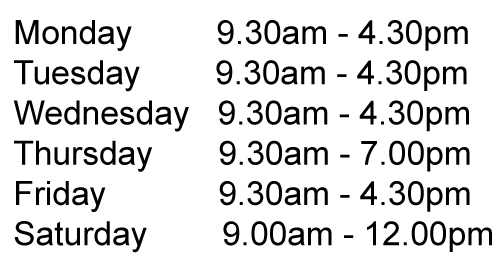 Why not come and have a look at our showroom in Warrington and meet us. 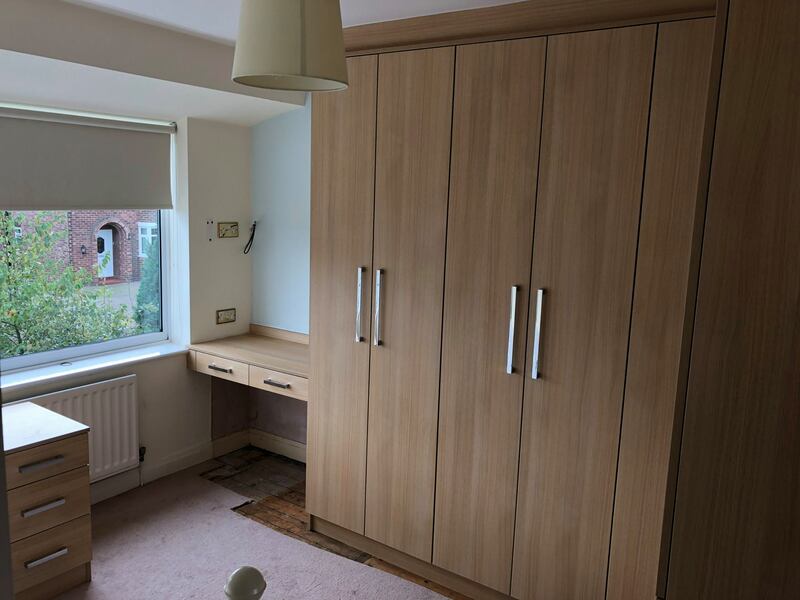 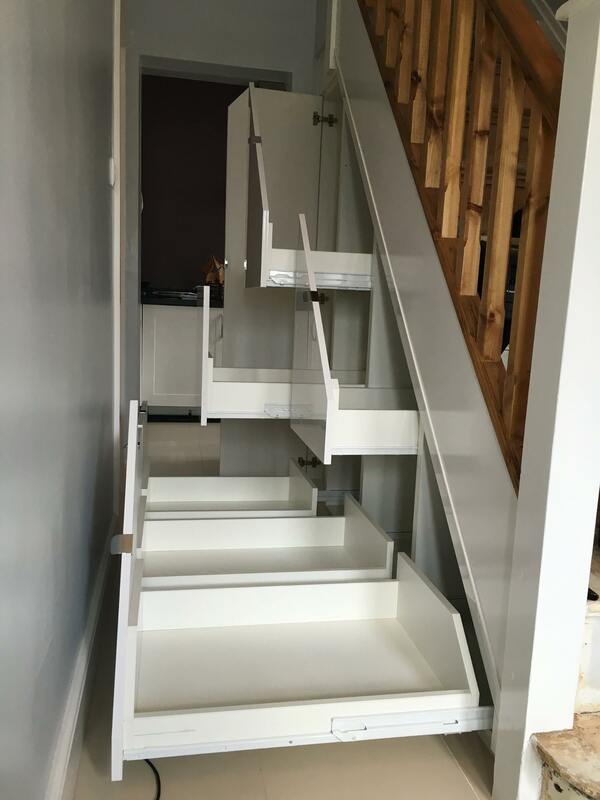 We always provide free advice and we guarantee that we will be able to help you to decide on the right options for your bedroom and your kitchen.